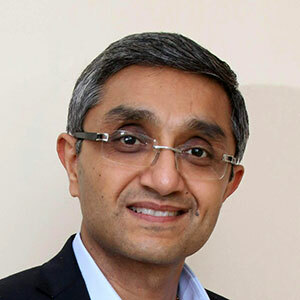 An alumnus of Harvard Business School, with over 20 years of experience in the Software Industry. He also played a pivotal role in ‘Harvard Angels NY’ since its inception by investing in new-age tech companies. He has also lead and transformed companies into successful ventures and his core focus area of investments are – Payments, E-Commerce, Mobile & Software. A Serial Entrepreneur, Evangelist and a Mentor to Start-ups, Prabhu has over 15 years of experience in the E-Commerce and Payments Industry. Before Payswiff, Prabhu Co-founded and established one of India’s largest Online Payment Processing Platforms – EBS, that was later acquired by Ingenico. 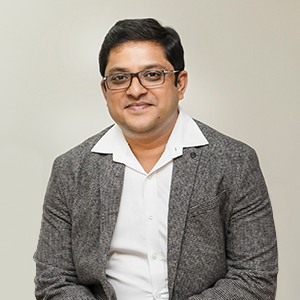 Abhay is the Founder and Ex-CEO of MartJack (Enterprise Class – E-Commerce Platform and India’s first SaaS Company). 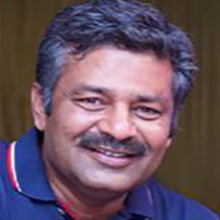 He is a serial entrepreneur and a well renowned E-Commerce facilitator in the Indian start-up circuit.